Got an idea for an amazing, all-natural body care product, but you're not entirely sure where to start? White labeling is a great way to realize your vision—without purchasing tons of ingredients or acquiring manufacturing space and equipment. 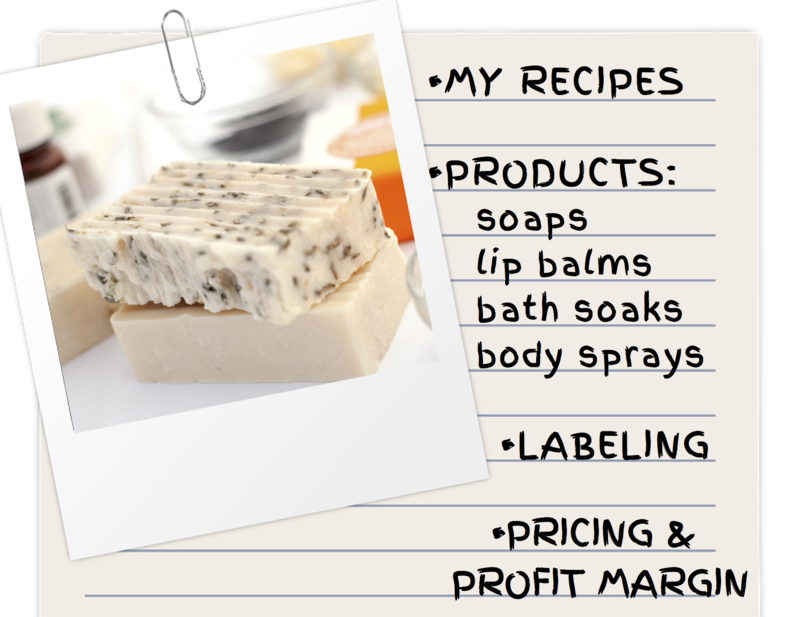 Some existing manufacturers—like, ahem, Soapy Soap Company!—enable you to order bulk quantities of your own made-to-order soap, lip balm, bath soaks, and body sprays. You can package and label these products yourself or have the manufacturer handle that, too. Then? Voila! You've translated your vision into salable product, and you're in business. Unless you regularly play with essential oil scent combinations, exfoliants, and other ingredients on your own, you might want to experiment on a small scale first to see what you like. We created The Mad Optimist so that anyone could design—and afford!—their own all-natural body care products, and there are no minimum quantities there. That means you can try different scent combinations, purchasing a single bar of soap, lip balm, or bath soak to see what you like best. Once you have your recipe just right, you can connect with us about bulk ordering and labeling your product. Alternately, you can always call 812-269-8812 to discuss your product ideas, and we can offer some suggestions and guidance for you. The minimum quantity for bulk orders is 250 items of a single design/recipe. Keep in mind, the per-unit price drops with even larger order quantities. All of the soap and other body care products we make are officially cruelty-free and completely vegan. As this is an important part of our company mission, we do not work with animal-derived ingredients such as goat's milk, beeswax, or honey. Instead, we use moisturizing, plant-based ingredients, such as almond oil, coconut oil, and coconut milk powder. The products we make are also halal (Muslim-friendly), non-GMO, and are free of gluten, wheat, barley, and rye. We use sustainable manufacturing practices, including obtaining only Rainforest Alliance-certified organic palm oil and organic palm kernel oil to help preserve natural habitat and protect wildlife. We follow food-grade manufacturing practices when making all of our products—including lot tracking all ingredients for consumer safety. Finally, we adhere to cosmetic labeling laws and standards, so, if we produce labels for your original products, they will comply with the applicable laws and will be suitable for retail sale. Every white-label project is different. Depending on your product type, quantities, ingredients chosen, labeling, and other variables, unit prices vary. Contact us about your specific needs, and we can provide details on cost, delivery, and more. Posted on Jan 23 2019 . Posted in For Your Information. Tagged product feature, DIY.